company for all of your aquarium, pond, and live lobster tank needs. corporations, and four-star rated restaurants. filtration, acrylic tanks for any size aquarium you desire. you want a piece of the ocean. Go Behind the Scenes with GoFish and "Tanked"
Wondering how GoFish Aquariums and ATM created and installed that two tank, 3,000 gallon aquarium you saw on Animal Planet’s “Tanked”? Now is your chance to see how. Like what you saw on Tanked? GoFish Aquariums can design, install, and maintain any aquarium you can think of. Call Chicagoland’s premier aquarium design, installation, and maintenance consultant company; GoFish Aquariums can make your underwater dreams a reality for your home or business. 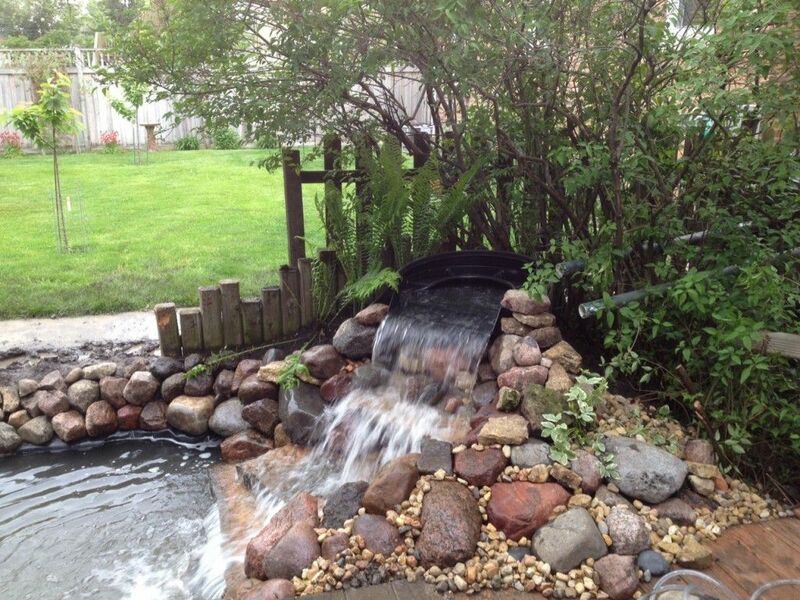 GoFish Aquariums can also create or refurbish your pond. Call for an estimate today. 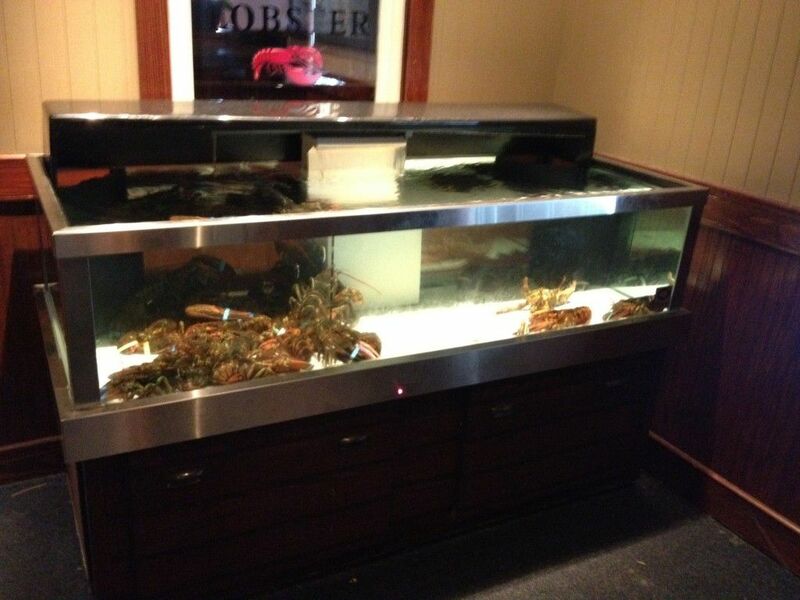 Your lobster tank is your restaurant’s reputation. GoFish Aquariums can make it beautiful, inviting and healthy. Your customer’s first impression to your exhibits are the clarity of your acrylic habitat. 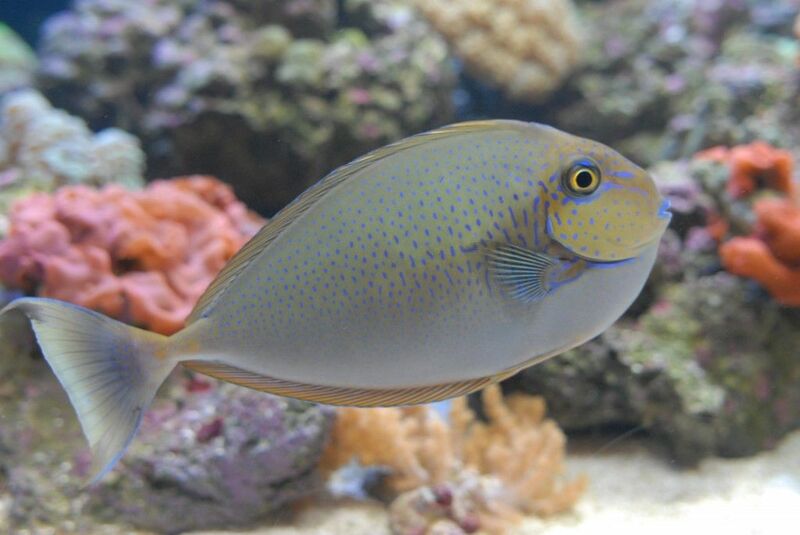 GoFish Aquariums can remove all of the unsightly scratches for a crystal clear experience.